The Eh Team meets up for Episode 235, and boy, is it a live one! Jay gets a lesson in Brad Pitt. 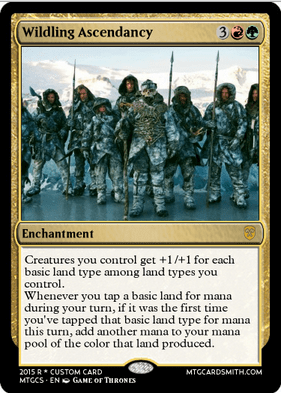 Mr. ScottyMac 5-0’d a Modern Festival Qualifier… with Tribal Zoo?! Jeremey tried some Modern Festival too, but didn’t do so well. Despite winning often at Modern Masters 2015 draft, Jer feels that it simply isn’t as good a draft format as the original. 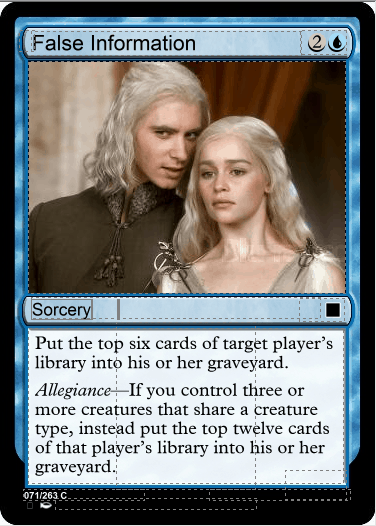 KYT has been learning the Dragons of Tarkir Limited for the first time ever to prepare for GP Montreal this weekend. Team Hayne or Team PMayne for this weekend to secure the Grand Prix slot at the World Championship? Changes were announced Monday for Organized Play, including a proposed new Scry Mulligan rule. The guys go over which spoiled Origins cards they’re excited to use in Modern and Commander. 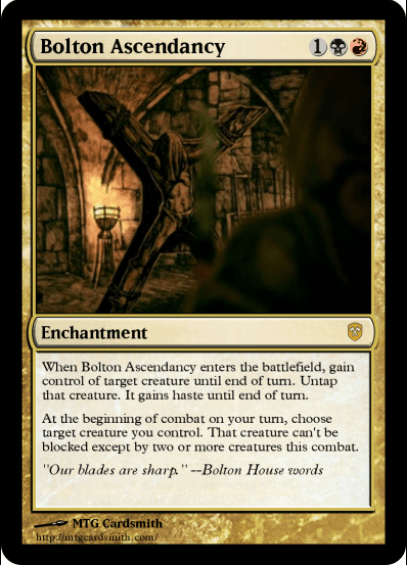 Jay previews more Game of Thrones BOO Cube cards, including a super interesting House Ascendancy cycle of enchantments.